Duncan Cooke, aka The Duke of Stantham, had a problem. He had a huge estate in England to manage, one not far from London, and it came with all the headaches one would expect with an estate in disarray. Including six unwed cousins, women no man would touch for fear of losing a limb, or worse. Strange things happened to all who tried to court them, so they were left unwed. But Duncan realized that his hometown of Clear Creek had exactly what he needed. Men! He concocts a plan to send his cousins there. 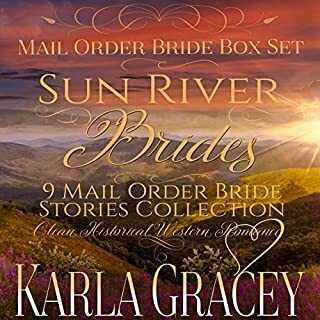 Mail-Order Brides of the West: Darcy takes place simultaneously with Mail-Order Brides of the West: Heather and is set seven years before Wild Montana Sky. 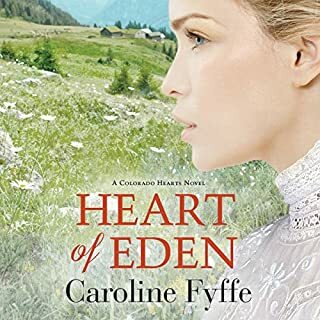 See Caroline Fyffe's companion book, Mail-Order Brides of the West: Katherine, to find out what happens to Darcy's friend and fellow mail-order bride when she travels to Y Knot, Montana. Summer James was young, she was beautiful and an impoverished orphan. Who would want such a woman? Obviously no one. For here she was, 18 and now of age to set out on her own. 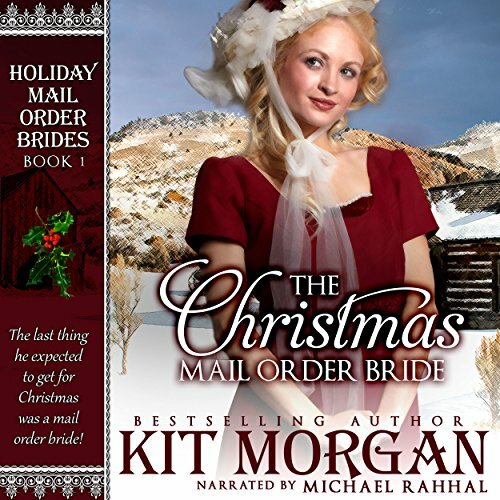 But New Orleans was full of men with evil intent for one such as herself, and she saw no other choice but to take the only offer for survival she could find and become a mail order bride. 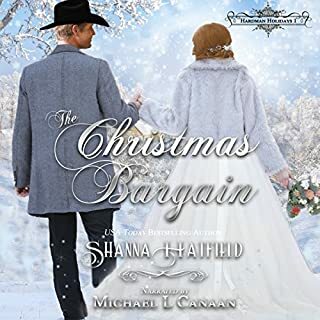 What she didn't count on was becoming Sheriff Clayton Riley's Christmas present! I liked the storyline of this book, but found it really hard to believe that a shot in the foot can make you so helpless for so long. I also really feel they made Summer out to be such a wimpy girl. I do understand her feelings of fear and rejection, but really? You would think that someone who grew up with her background would have had a little backbone. 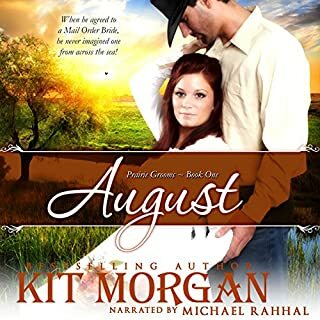 A Cozy western love story that entertained me on a hot summer night! I enjoyed it so much that I am hoping to read the next book. What a great narrator and what a great story. This book has the best meet cute I have ever read. EVER! Listening to this book was like watching an afternoon melodrama in an old Western town. Everyone deserves good belly laughs. And The Christmas Mail Order Bride fits the bill. Enjoy! I could not believe this was sold on a reputable site. You truly cannot judge a book by its cover. Thought it was historical fiction ,and it was a romance novel and a poor one at that. 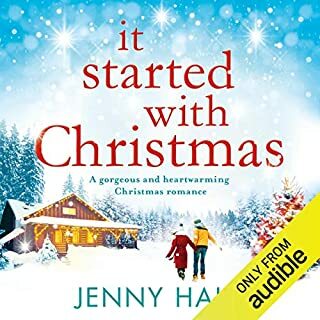 Loved every minute of this book! The story draws you in from the first minute. awful no other words to describe this story and the awful narration. ..awful awful awful.